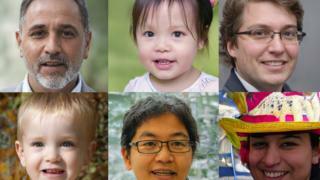 A software developer has created a website that generates fake faces, using artificial intelligence (AI). And many of them have gone on to post some of the fake faces on social media. As the quality of synthetic speech, text and imagery improves, researchers are encountering ethical dilemmas about whether to share their work. Last week, the Elon Musk backed OpenAI research group announced it had created an artificially intelligent “writer”. But the San Francisco group took the unusual step of not releasing the technology behind the project publicly. “It’s clear that the ability to generate synthetic text that is conditioned on specific subjects has the potential for significant abuse,” the group said in a statement to AI blog Synced.